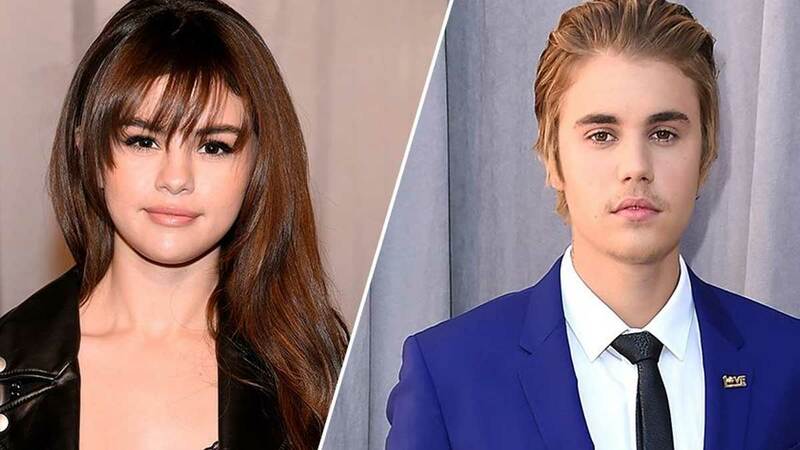 With Selena Gomez and Justin Bieber's on-again, off-again relationship seemingly on again, it's hard not to become overjoyed when you hear of a Jelena sighting involving a wedding. A WEDDING! However, there is no need to panic. For starters, the wedding is not their own (otherwise the internet would break, put itself back together, and break all over again with #JelenaForEternity trending for two weeks straight). As seen on Instagram, Justin's dad Jeremy tied the knot in Jamaica with longtime girlfriend Chelsey Rebelo. According to PEOPLE, Justin flew to Texas over the weekend to pick up his wedding date, Selena, ahead of the nuptials. (This you can get wild about because it's a prime example of Justin's new, gentlemanly approach to the relationship this time around.) While there are no photos of the actual pick up (Did he have flowers? Was he wearing a suit? Did he serenade her with "Company? "), fans have been settling for this group selfie Selena took with fellow wedding attendees. As PEOPLE points out, several guests have since made their Instagram accounts private, so good luck to anyone trying to leak more footage of Jelena at a wedding (again, not their own wedding). Supposedly, Jelena can also be spotted in this screenshot of an Instagram Live story. Of course, this is a very exciting time for Jelena fans. Just last week, not long after Selena debuted her incredible new bangs, the on-again pair was seen enjoying a meal after church at the Montage Hotel in Beverly Hills. It was Valentine's Day, by the way.